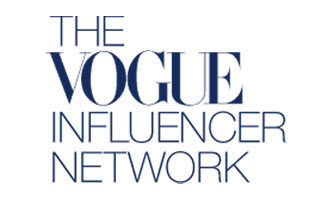 This year’s gift guide is incredible, y’all! I found so many amazing gift ideas from searching all of my fav brands and shops – and I’m finally ready to share them with you! Gift giving isn’t simple, and I find myself buying things a lot of times recommended by others. This is especially true when I’m at a loss for what to get, including both my kids and other family members. 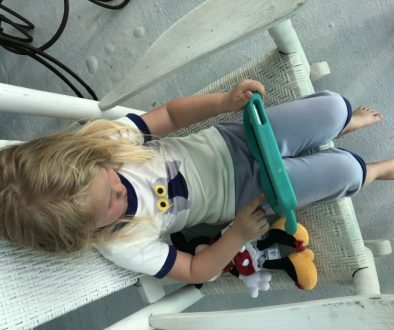 You know I have an extreme love for all things Land of Nod for my littles, and they have the most adorable sleeping bags on the planet. 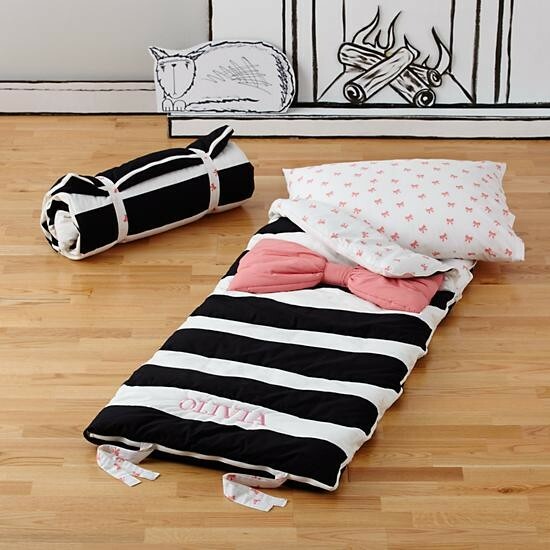 Just look at the striped Candy Bow sleeping bag here a la alice + olivia or kate spade. Isn’t it the cutest? And since I’m from the south, of course I’m all about getting everything they sell monogrammed. 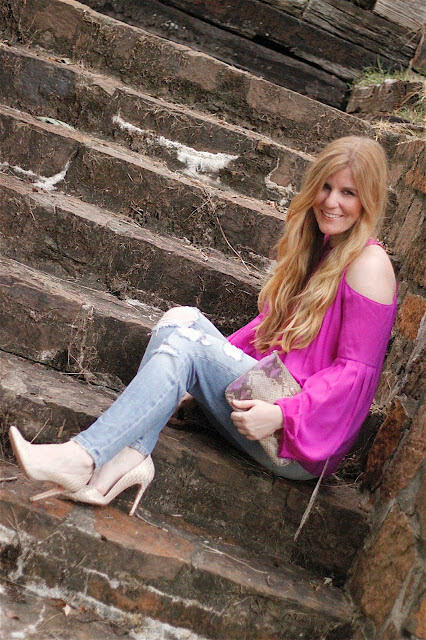 In pink! I’ve been dreaming of the day I could start buying a little girl sweet baby dolls where she can pretend to be a little mama since baby dolls were always my fav thing as a little girl myself. 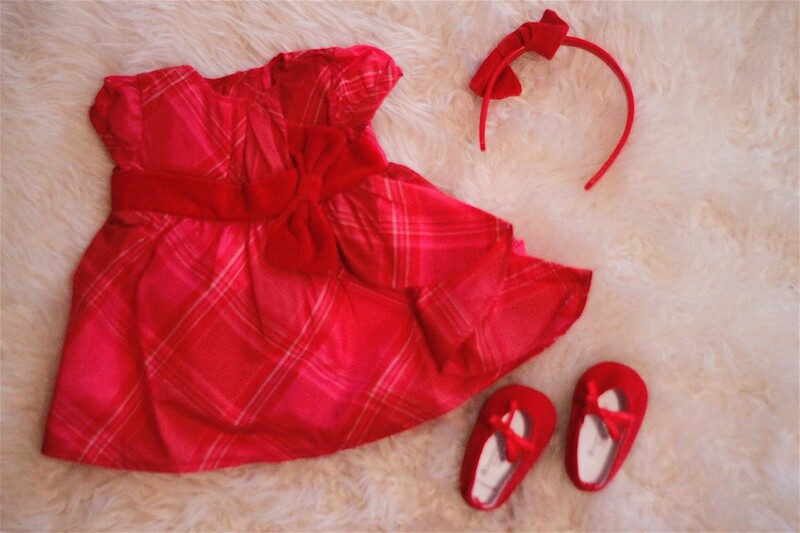 American Girl is the ultimate and since little L. is only turning three in February, I found American Girl makes the Bitty Baby – and this Christmas it comes with a gorgeous taffeta dress, headband and shoes. So sweet! 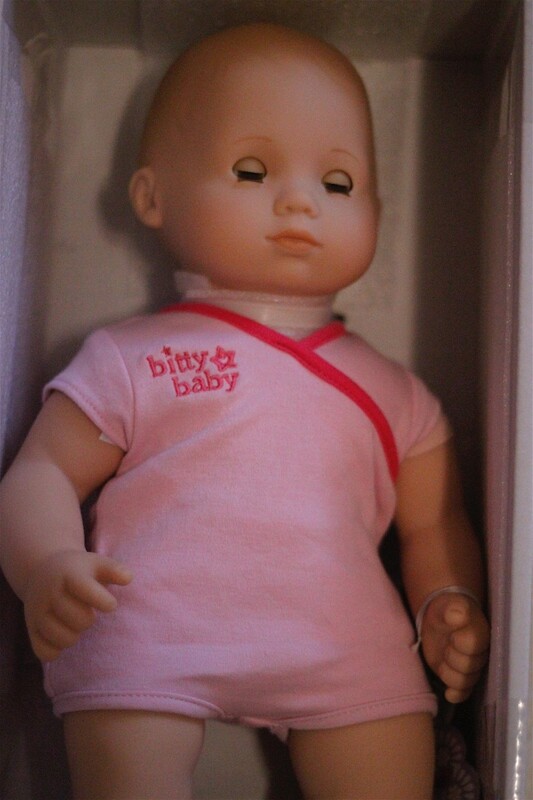 The Bitty Baby is a great option for a young toddler who isn’t quite ready yet for the bigger American Girl dolls with all the hair (can’t wait for that, though…). And since little C. was a baby, I’ve been in love with these adorable handmade Softy Puppets from Cate & Levi. There are many animals to choose from, but little L. is obsessed with bunnies, so this bunny was a no-brainer. They’re incredibly soft and I love how it encourages more creative play. Kids need that so much! 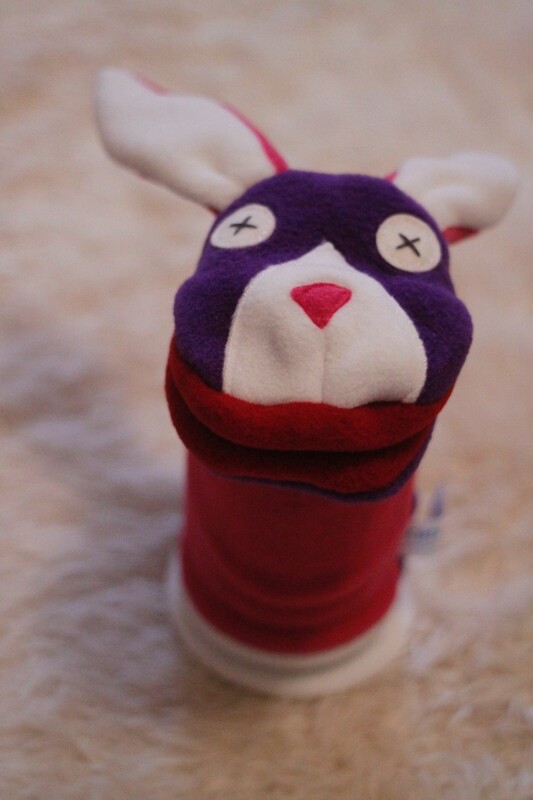 And look at this do-it-yourself puppet kit – genius! I can’t leave out the big people, either. Some of the best gifts I find each year are fragrances. I mean, find out someone’s fav scent and voila! You are their new fav person with this gift. 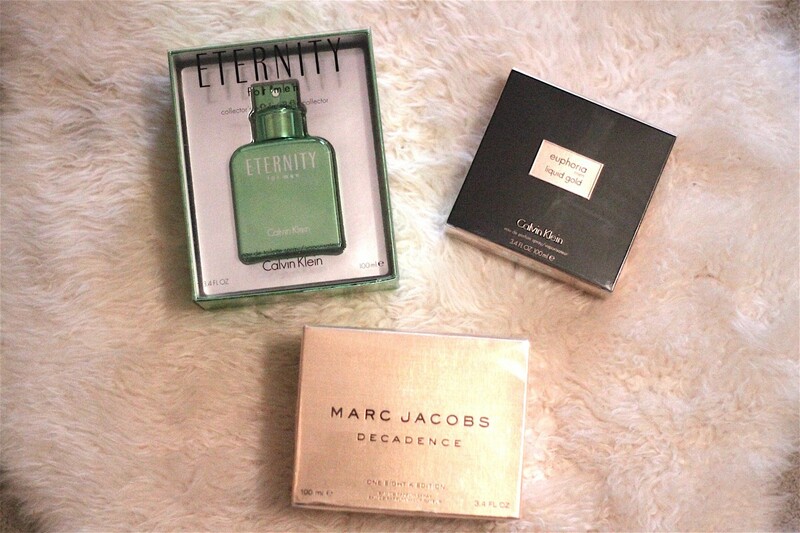 This year’s hot fragrances are Marc Jacobs Decadence for women and Eternity for men by Calvin Klein as well as euphoria liquid gold by Calvin Klein for men. Fragrances last awhile, not to mention they look pretty. Who doesn’t love something like that? And if you have lots of girls in your family, specifically teenagers, they’re sure to love any kind of makeup set out there. 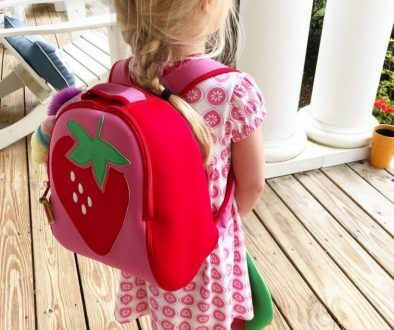 They make such cute ones these days, and it’s a great way to get lots of goodies and a cute bag at once! Heck, I love getting them myself. 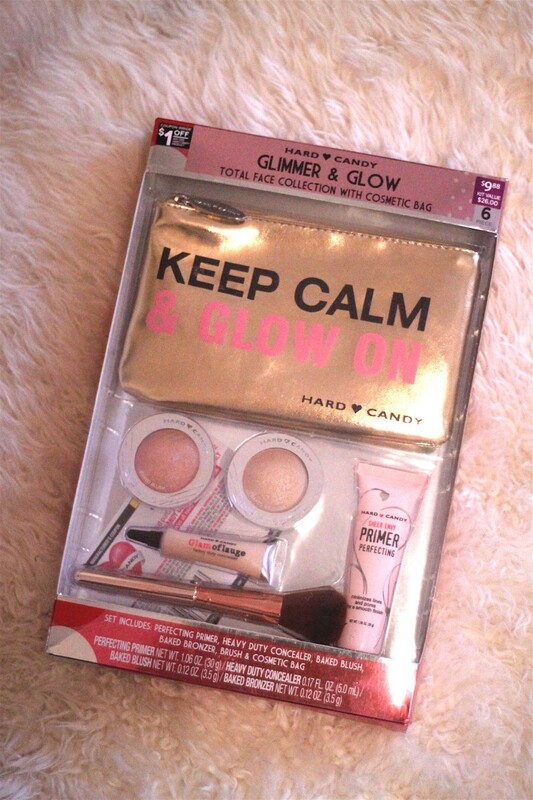 This one by Hard Candy has a cosmetic bag that says “Keep Calm and Glow On” and I just adore the pink and gold color scheme. It comes with all kinds of goodies from a brush and primer to pretty shadows. It’s the Total Face Collection, after all. 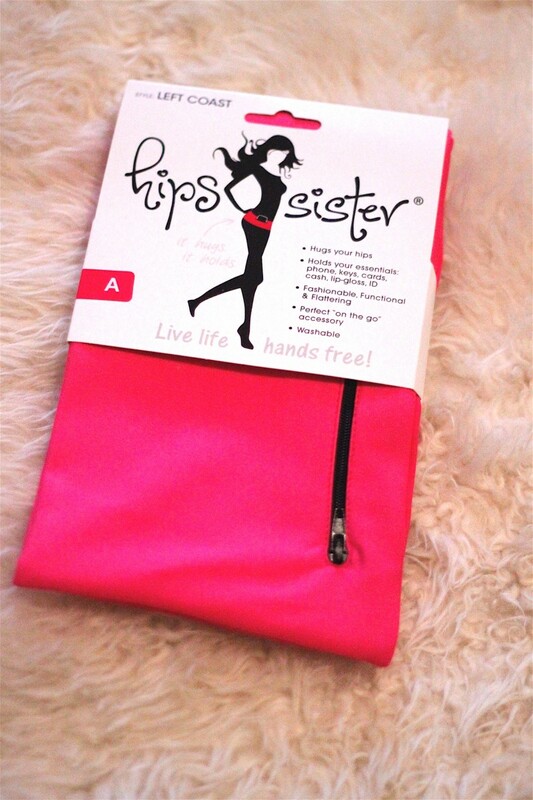 And for the one in your family addicted to working out, the Hips Sister is perfect. It’s a great way to look cute and have a place to put all of your belongings like your phone and key while you exercise. They come in pink, but also black, too. Loves it. Last, but def not least, are essentials. I mean, it’s downright freezing at Christmas so some of my fav gifts are pieces to keep you and your littles warm. The hottest UGG boots this year for kids is the Bailey Bow. 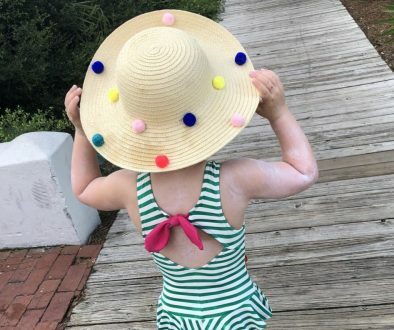 I really debated on pink or gray for little L, but she has so many clothing and accessories that are pink that I thought gray would be a great contrast piece. 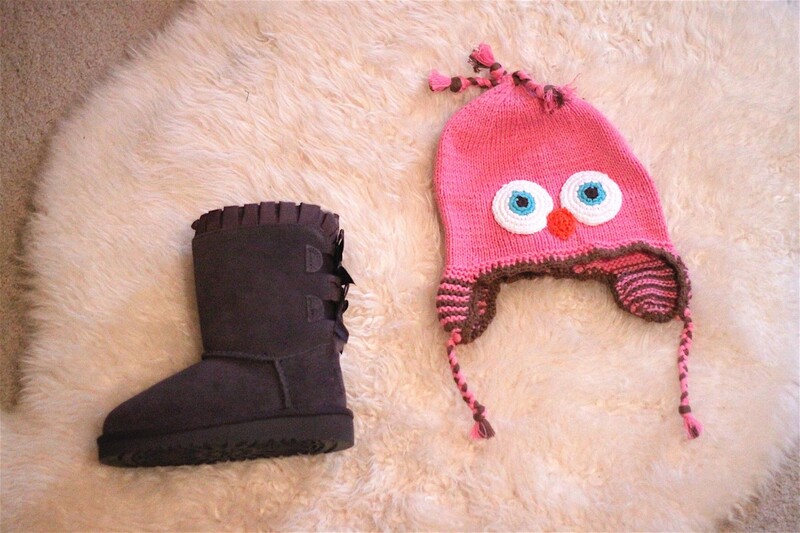 UGG boots really are amazing for little ones because they’re so easy to slip on with leggings and run out the door, and you know they are warm enough. So cozy! And this owl hat is adorable, right? It’s from Pebble by Kahiniwalla, a business that distributes fair trade products and tells the story behind the products. They make so many amazing designs, including organic! Disclaimer: I did not receive compensation for this post. All products were sent in exchange for testing and review. As always, all opinions are my own. These are my favorites, y’all. 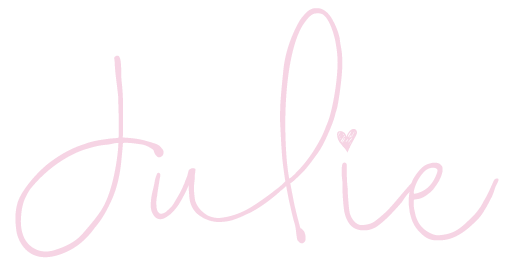 Share the post "Gift Guide is Here"